1. You can learn in your pj's - without make-up. Okay, maybe I'm the only one with full make-up on when I leave the house, but I doubt if anyone shows up for a quilting or stitching class in their pj's! With an on-line class, you don't have to get dressed up - or dressed at all - to learn. 2. You can access your on-line course anytime night or day. Can't sleep at night? Put on your earbuds and learn. You can learn on your schedule, whenever it is convenient for you - day or night. 4. You don't have to pack up your supplies and sewing machine to attend an on-line class. 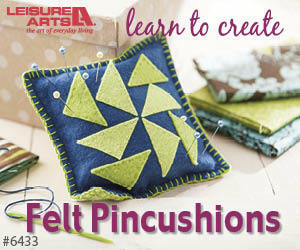 Just gather the required supplies and stitch in the comfort of your own home at your own sewing table. 5. You can save on class supplies. I have enrolled in "live" courses where I've bought all the supplies on the materials list only to find that I really didn't need all of them. With an on-line course, you can watch the course first and then determine the supplies you will need to purchase before starting your project. 6. You have continuous access to the course. You can watch the course as many times as you like. Halfway through the course and then have to stop and attend to other matters? No problem, just pick up the course again and start watching when you have time. Not sure about a technique? "Rewind" to watch that section of the video again. 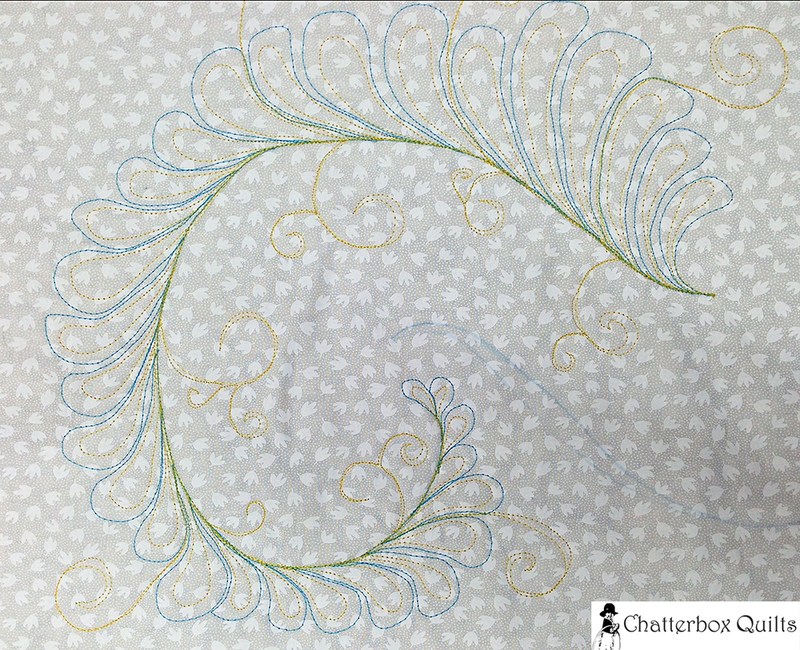 I often start and stop videos as I stitch along with the instructor. These are my top 7 reasons to enrol in an on-line course. How do you feel about learning on your computer? Let me know your thoughts on the subject in the comments below.